BLC Design Hotel is the Perfect Place for Travelers | UNIGLOBE Direct Travel Ltd.
Do you like spending your time in a hotel which shines white all through? BLC Design Hotel is one of its kinds. The name BLC was derived from “blanc” referring white. Actually the hotel is painted white starting from its front desk, rooms and even its furniture. Then, if you love the color, it is the perfect place to be. 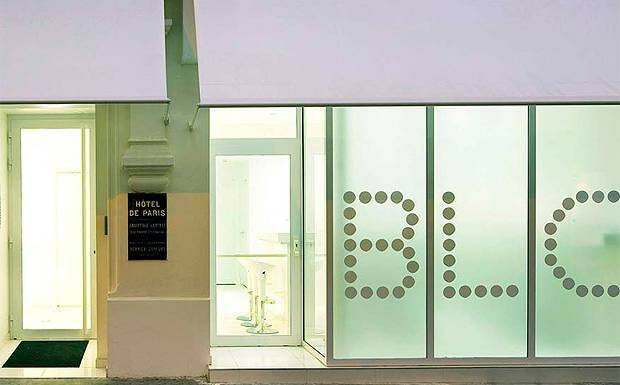 BLC Design Hotel is situated along the streets of Paris and frequently you find many visitors coming to spend their accommodation here and take meals. Most of them come from Britain and natives who are business travelers on budget.